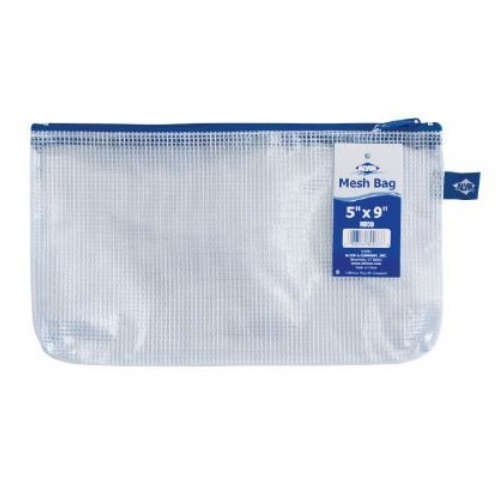 Alvin NB Original Series Mesh Bag 5" x 9"
Made from high quality see-through vinyl with mesh webbing to create a strong and functional kit bag. ¾" gusset, zippered top. 5" x 9".